Read faster and with more understanding – QUICKLY and EASILY! Would you like to spend minutes rather than hours reading books? To zoom through volume after volume and remember everything? This powerful subliminal audio recording will almost instantly unlock ALL your comprehension and study skills! The Speed Reading Demon! 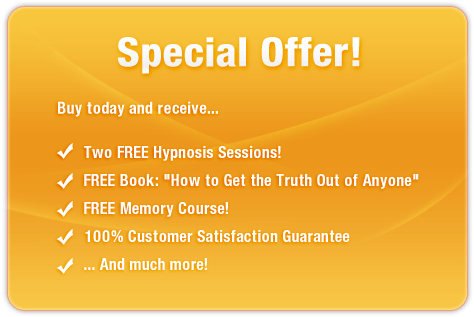 session features the latest in subliminal messaging technology to deliver thousands of positive, stimulating, mind-expanding messages directly to your subconscious – allowing you to unlock your full reading potential in a matter of MINUTES! Don’t make reading a chore! 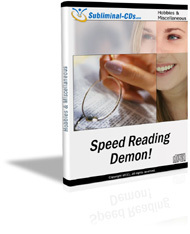 Purchase Speed Reading Demon! NOW and enjoy these incredible benefits TODAY! I am a speed reading demon!